With all of the different electronics and electrical appliances upon which we are so dependent today, it should go without saying that your electrical system is one of the greatest conveniences in your home. It must also be noted, though, that you must take every precaution in order to ensure that your electrical system is as safe to use as it is convenient. GFCI stands for “ground-fault circuit interrupter,” a type of appliance plug found in many households. They prevent electrical shock when used, since they have a built in circuit breaker that will shut off power if they sense an electrical imbalance. 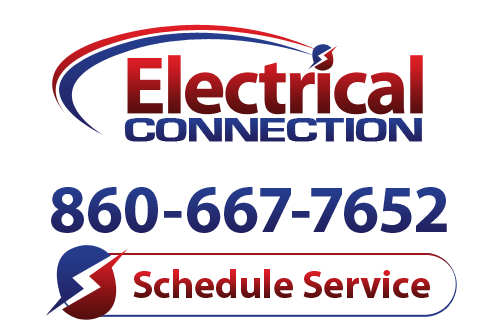 We often don’t think of our home electrical system until our lights flicker, our dryer doesn’t start, or our TV won’t turn on. While we are familiar with the standard electrical outlets, homeowners tend to be less familiar with GFCI outlets.